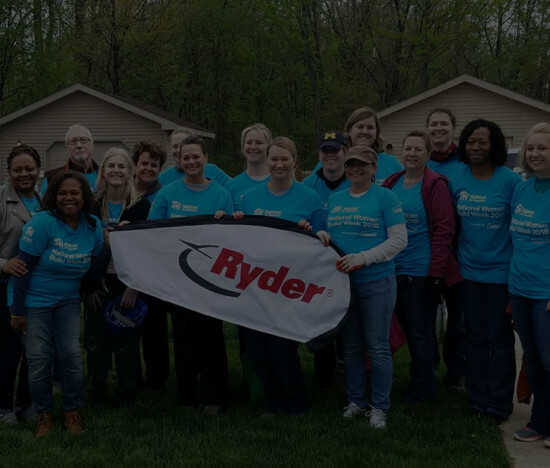 The Ryder Charitable Foundation supports organizations and programs our employees are passionate about in the communities where Ryder does business. Ryder and Ryder Logo are registered trademarks of Ryder System, Inc. Ever better is a trademark of Ryder System, Inc. © Copyright 1996 - 2019 Ryder System, Inc.